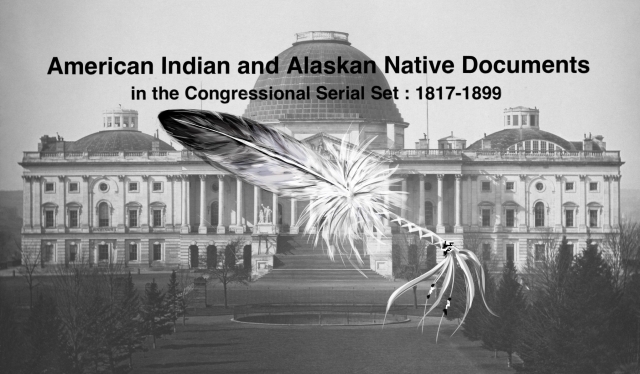 "To provide for the appointment of a commission to inspect and report o"
To provide for the appointment of a commission to inspect and report on the condition of Indians, Indian affairs, and for other purposes. Indians and Yellowstone Park. Report of a commission appointed to investigate expenditures for Indians, and management of Indian affairs; Sioux, Crow, Flathead, Coeur d'Alene, Colville, Yakima, Puyallup, Umatilla, Navajo, Pueblo, Apache, and other Indian agencies in Indian Territory and elsewhere.